I am a big advocate of Estee Lauder Double Wear foundation but it is quite heavy and my skin needs a break from it. 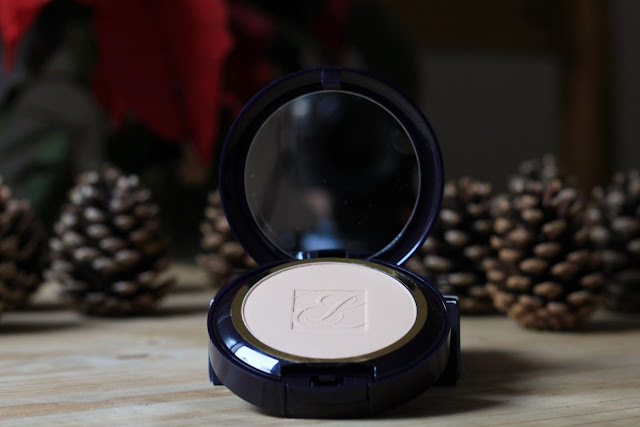 That’s where Estee Lauder Double Wear Stay in Place Powder comes to play. In the morning when I am feeling a particularly strong need for an extra few minutes of sleep I know that there will be no extra time for some foundation. I have tried to speed up the process but it is just not working for me. If you have any ideas please let me know. 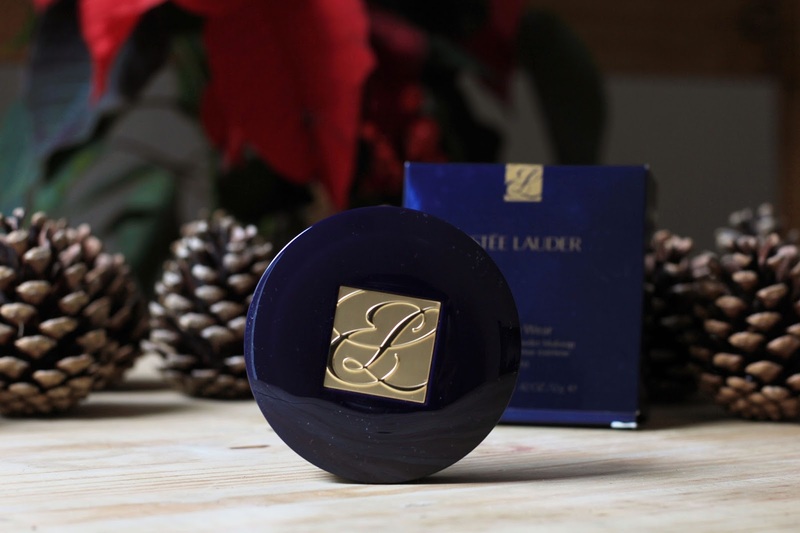 However, what I have found is my morning saviour Estee Lauder Double Wear powder. I will start with the bad and then move to good. The biggest issue I have with this product is its price. As always this depends from the perspective of the buyer, but for me this product is on the pricey side. However, because it lasts for at least a few months I can forgive the cost because I feel that this product has definitely many advantages that work for me so the value is pretty high. 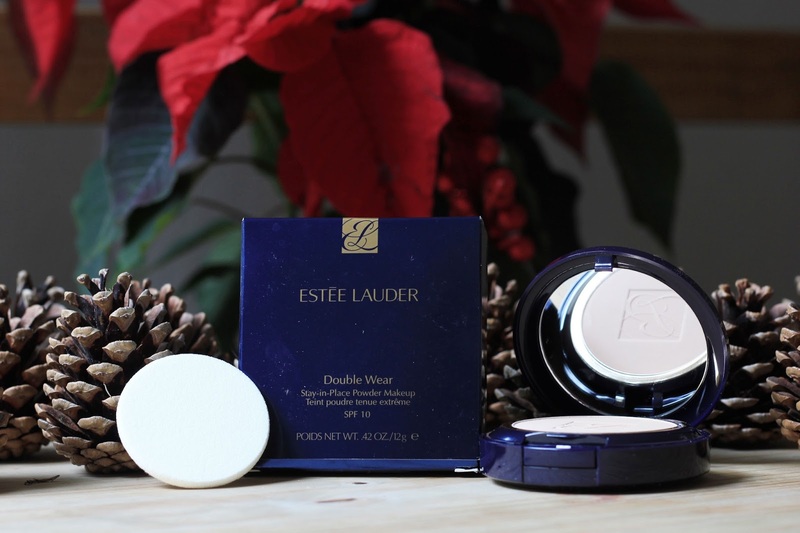 Enough of the bad, let’s talk about all the good things that Estee Lauder Double Wear powder can do. There are a few things I just have to mention. The first thing I have to mention is that this powder looks extremely natural on my skin, which I adore because a cakey look is a ‘no go’ for me. The next thing I love? A flawless look that can be achieved with a quick and easy application. Although it does not cover all imperfection it makes my skin look smooth, fresh, and matte for hours. The last one is especially needed for someone like me struggling to keep their T-zone at bay. I could not forget to mention how beautiful the packaging is. Its luxurious design always catches my eye, what a perfect finish for such a fantastic product. 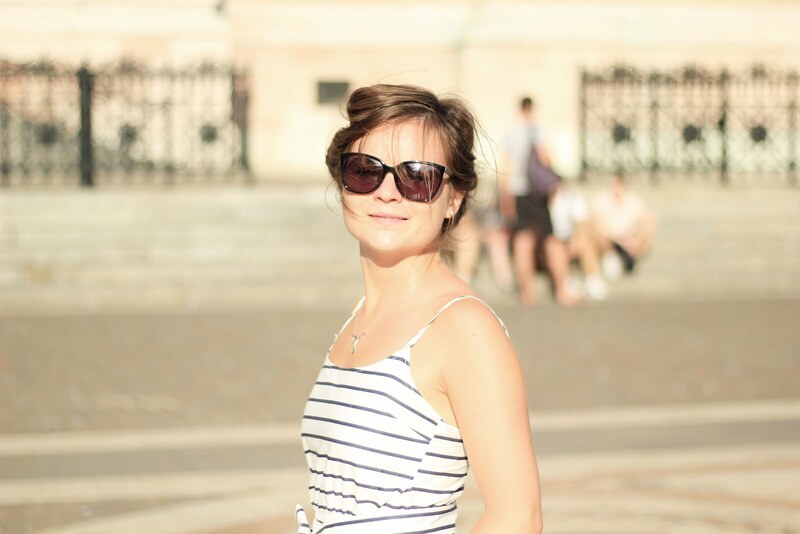 Silly or not but it does make me feel like I am part of an old Hollywood movie.